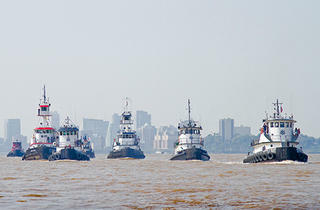 Line up with your kids and cheer for your favorite tugboat in this exciting annual competition. After the race is over, check out the amateur line toss, spinach-eating contest (think Popeye) and a tattoo competition. 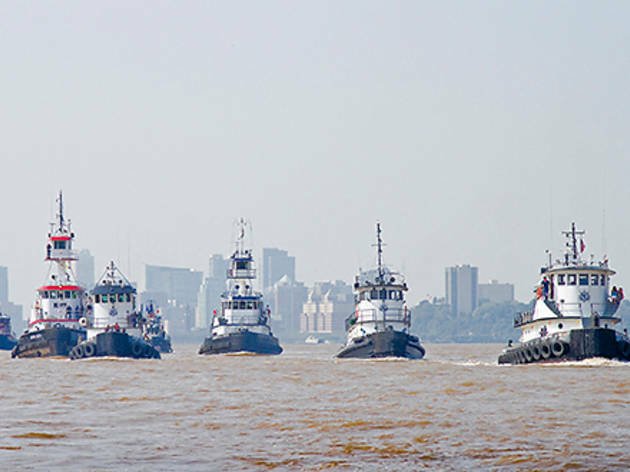 To get your youngsters an even better view of the action, grab tickets to the Circle Line spectator boat that follows the race along the Hudson River to the finish line (boarding at Pier 83 at 9am; $25, children ages 3 and up $12). All ages.